October 23 - Sweden's 17-time Paralympic gold medallist Jonas Jacobsson once again showed why he is one the greatest shooters of all-time by bagging another European title and setting a world record qualification score at the International Paralympic Committee (IPC) Shooting European Championships in Alicante. 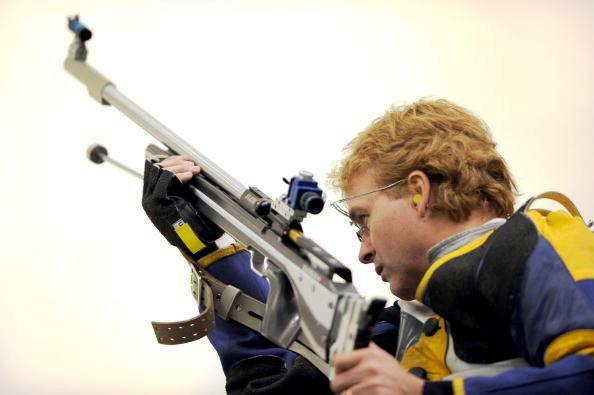 The Scandinavian veteran took the gold in the men's SH1 R7 50 metre rifle three positions competition, after earlier setting a qualification world record of 1172 points. "This was a good one," said the 48-year-old. "I've been chasing to get over 1,170 for a long time and to be honest, that was one of the reasons I carried on after Sydney . "It took me another 13 years." New Zealand's Michael Johnson also set a world's best qualification mark in the mixed SH2 R4 10m air rifle standing event, scoring an impressive 634.0 to book his place in the final. However, the 40-year-old could not match the performance of Jacobsson and go on to take gold as he finished in second place behind Ukraine's London 2012 champion Vasyl Kovalchuk. 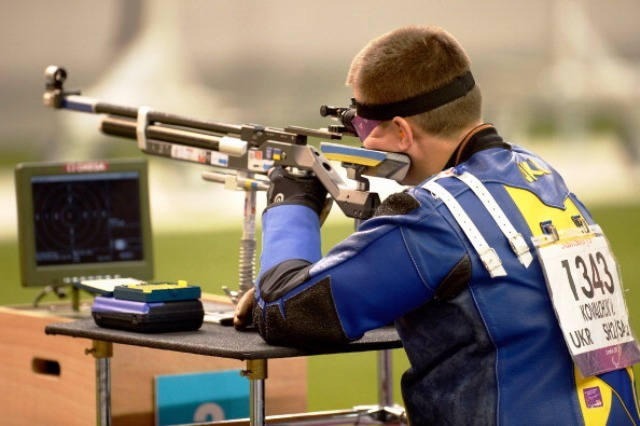 As Johnson does not have the opportunity to compete in regional Championships, due to Australia and New Zealand being the only two Oceania countries to enter shooting competitions, Britain's James Bevis was awarded a European silver medal as the next highest finishing European athlete while Johnson picked up a 'competition silver medal'. Slovenia's Gorazd Francek Tirsek took the bronze medal. "It is really great and my first big victory since the Paralympics in London," said Kovalchuk. "It is really great to be European champion and it is the first time I have got such a good result in R4." Team honours in the R4 went to Britain with Ryan Cockbill, Richard Davies and Adam Fontain registering a score of 1877.5, finishing ahead of Serbia and the Ukraine. In the pistol events, Russian Sergey Malyshev was in good form as his score of 364 was enough to take the gold medal in the standard SH1 P5 10m air pistol competition. Malyshev's compatriot Pavel Obvintsev completed a Russian one-two with Joackim Norberg of Sweden claiming the bronze. In the mixed SH1 P4 50m pistol competition a European title and European record went to Serbia's Rastko Joki with a score of 181.4, ahead of Slawomir Okoniewski of Poland and Russian London 2012 silver medallist Valery Ponomarenko in third. Live results and coverage of the Championships, which are due to continue until Friday (October 25), are available on the IPC Shooting Twitter feed and Facebook page.